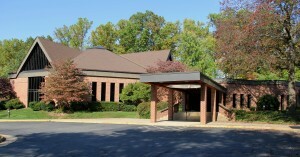 Since 1971, Vienna Baptist Children’s Center (VBCC) has provided a loving and safe preschool experience for children. Our preschool is a play based parent coop. VBCC welcomes children ages 10 months to 5 years from all over the Northern Virginia area.